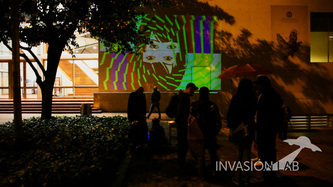 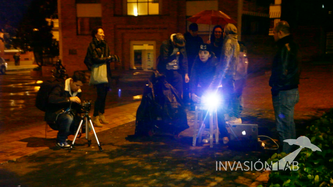 Conceived as a collective, "Invasion lab." 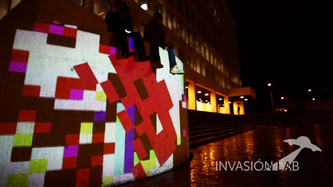 we are a collaborative group of friends that create things that we love. 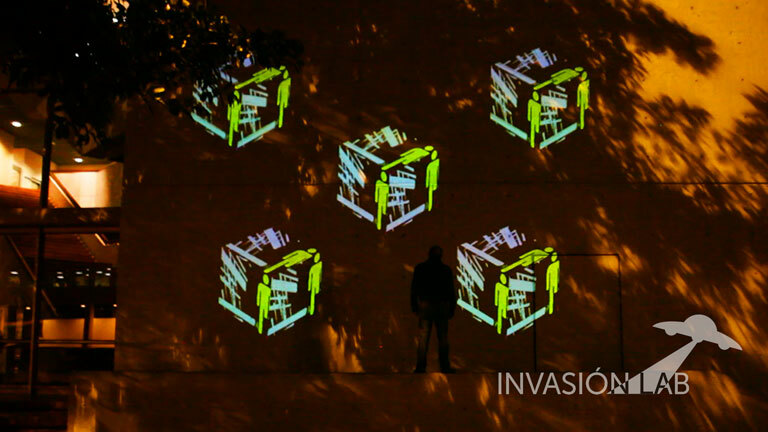 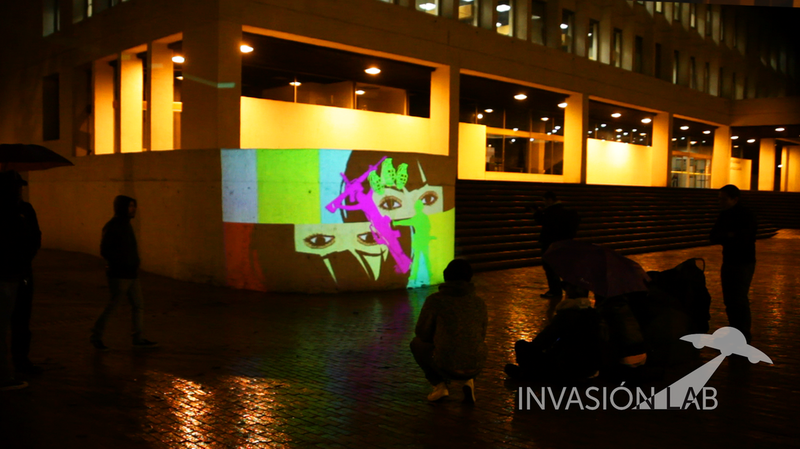 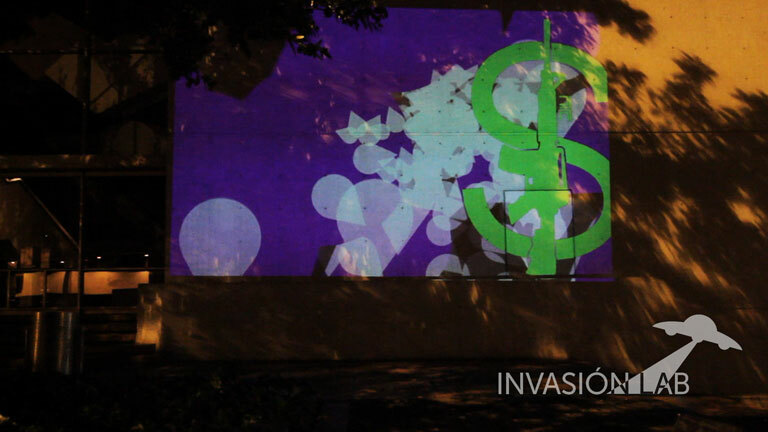 This time, we decided to create an intervention on the walls and spaces of Bogota City in Colombia. 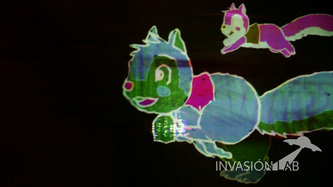 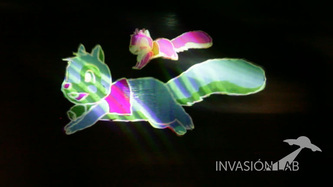 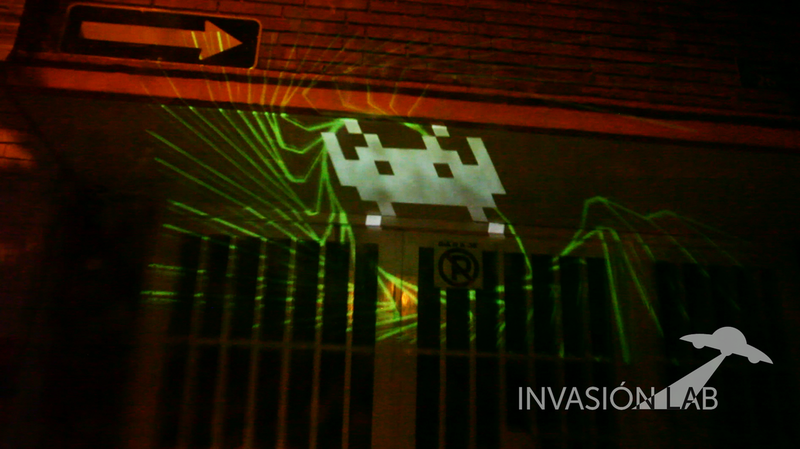 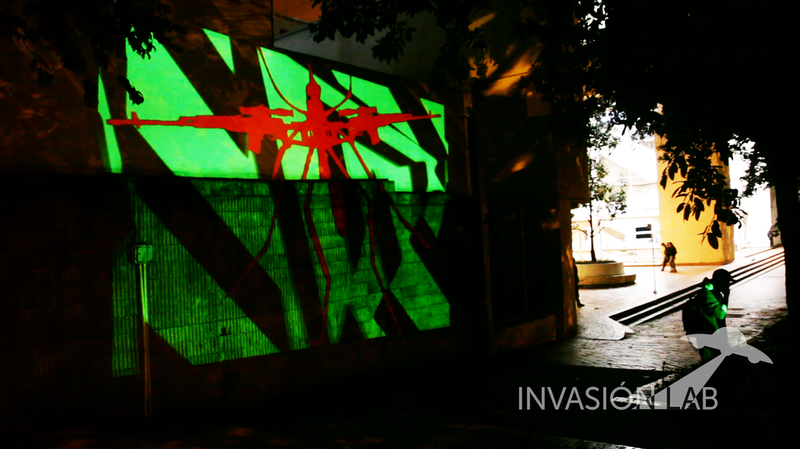 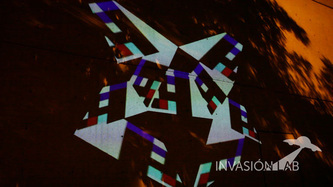 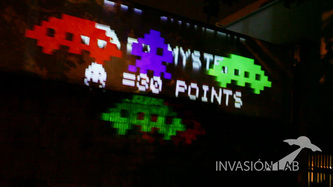 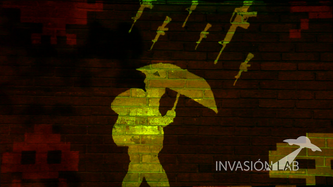 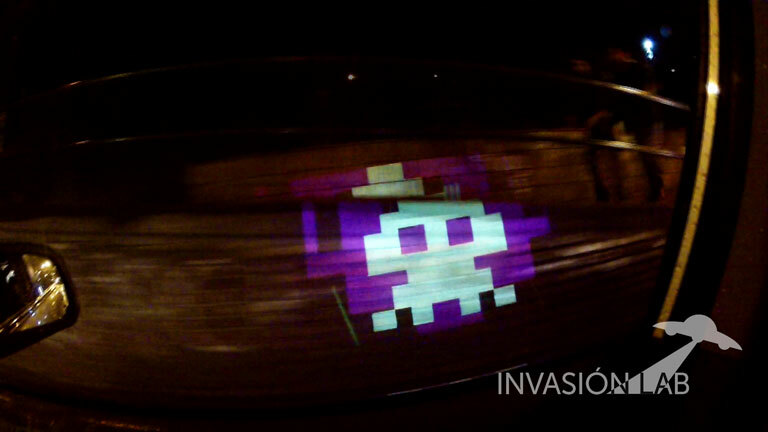 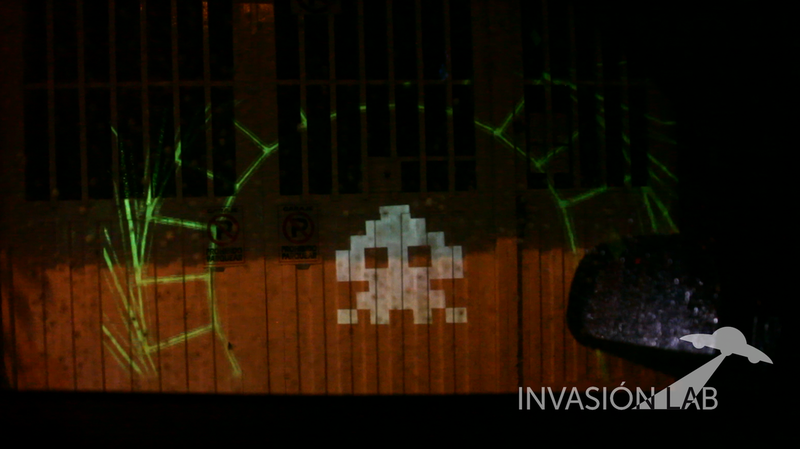 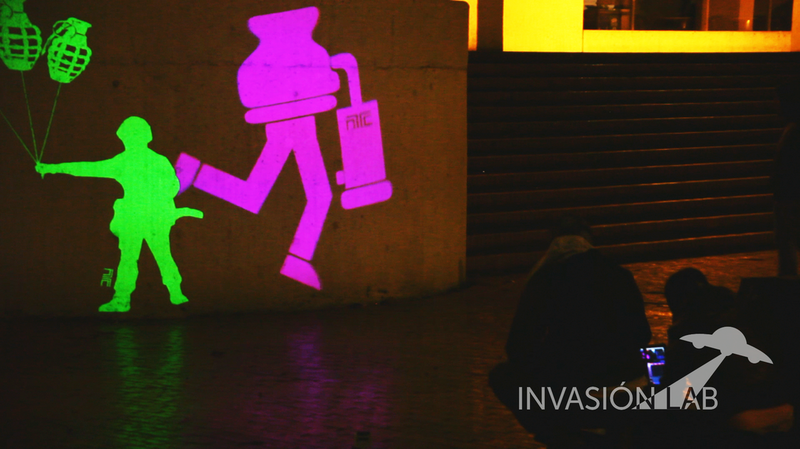 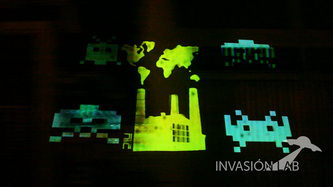 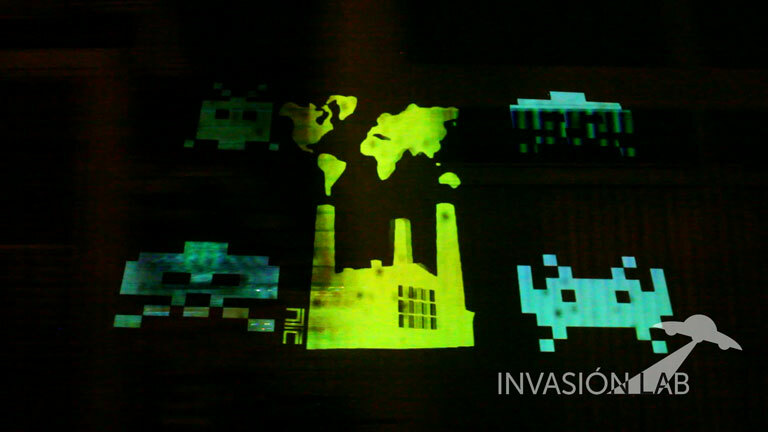 Inspired by the idea of "Invade the city," we projected classic icons of our childhood like Space Invaders and Psychedelic Squirrels (the Banner & Flappy cartoon), running over the city walls. 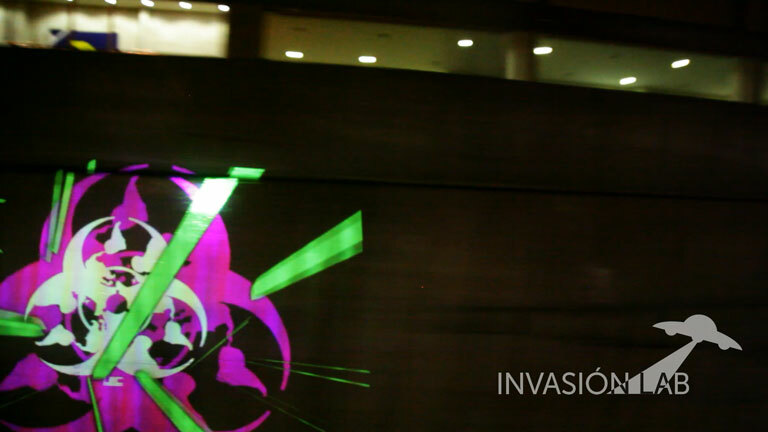 We also displayed iconic symbols that expres opposition to violence and social problems, these icons were created by renowned graffiti Colombian artist "JuegaSiempre" (PlayAlways). 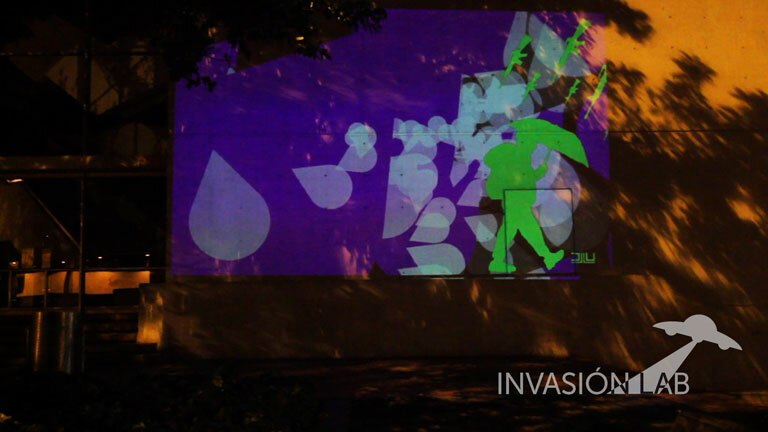 We love the idea to create Audiovisual pieces to free our souls and have fun. 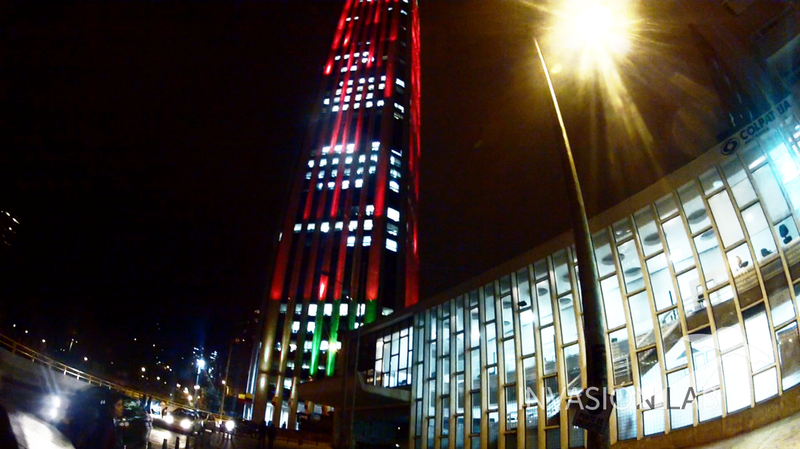 Just because we like ! 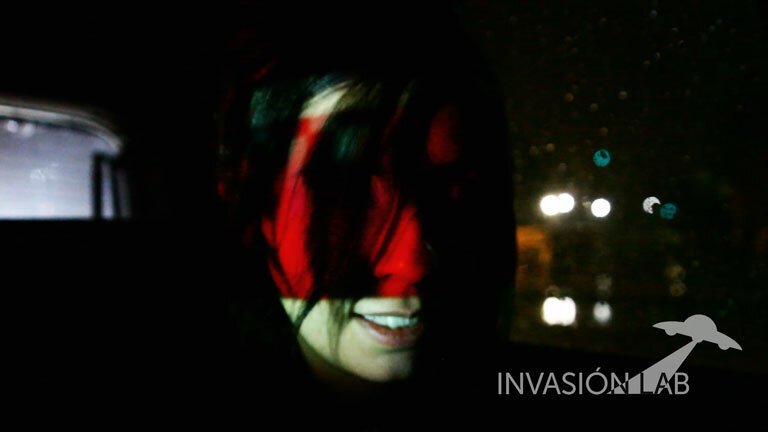 Direction: Laura Ramirez a.k.a. 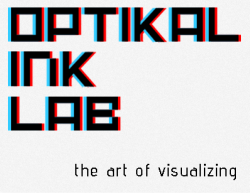 Optika VJ. 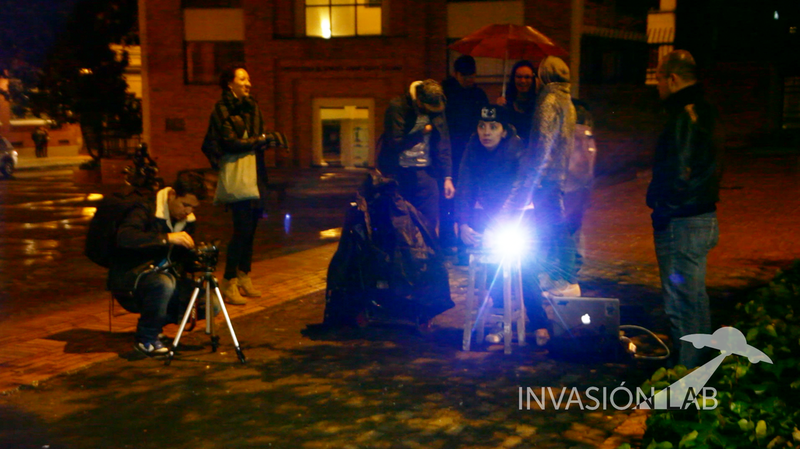 Audiovisual production : Ivan Garcia and Juampa Linares. 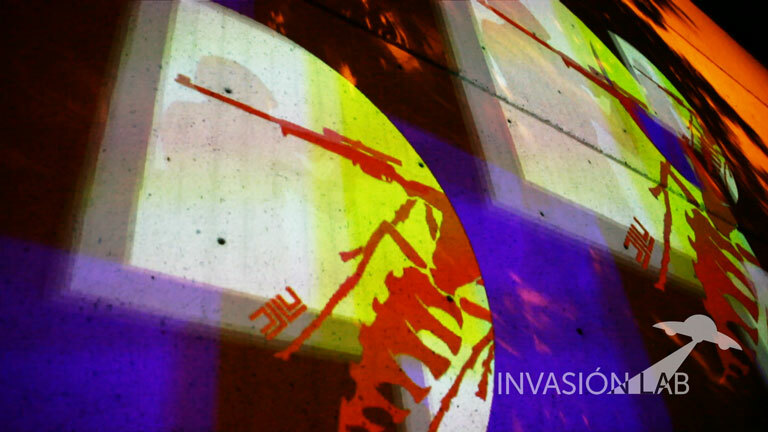 Original Music: Ivan Panqueva. Collaboration : Marcelo Mejia A.k.a. 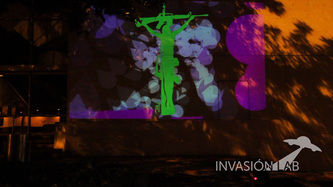 Juega Siempre. 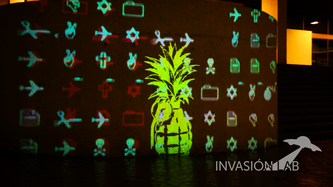 Serie Pictogramas. 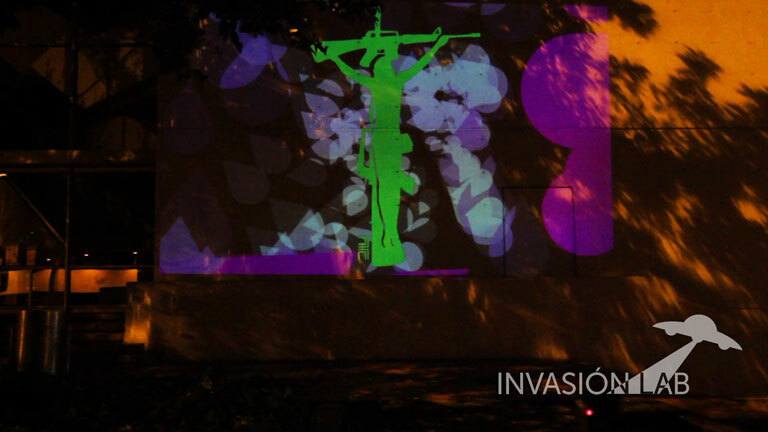 Special thanks to Julian Medina, Sonia Yepes, Daniel Melo and all friends.